… a location that rewards you every day with exciting access to designer shopping, world-class entertainment, top-rated Jersey Shore destinations, and more. An exclusive, pet-friendly enclave, The Waverly offers a distinctive collection of amenities that have been customized to enhance your active lifestyle. At the community’s heart and center, the clubhouse boasts a state-of-the-art fitness center featuring commercial-grade cardio and weight-training equipment, while the WiFi lounge and clubroom offer multiple areas to work, play, and relax. Outside, enjoy a stroll along our walking paths to two children’s playgrounds, an outdoor heated pool terrace, picnic area, and onsite retail conveniently located along Jumping Brook Road. It’s all yours to enjoy, just steps from home. 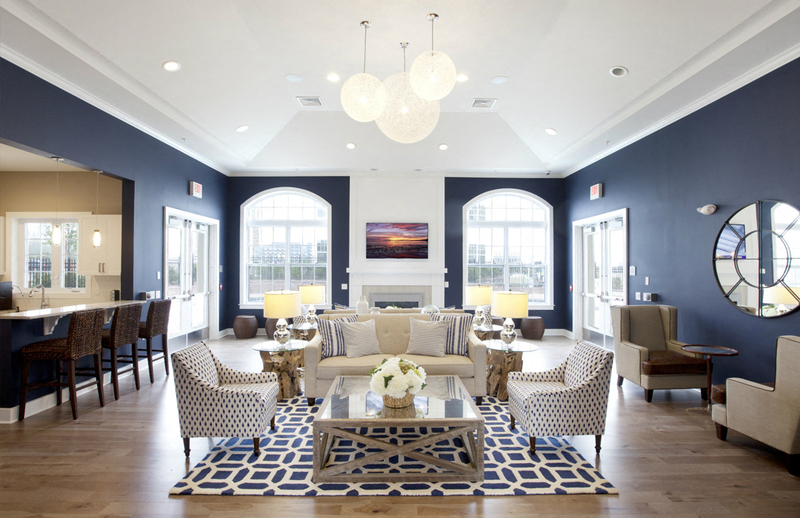 Only minutes from the NJ Parkway and Route 66, Neptune has become the most exciting home base for your shore-centric lifestyle at The Waverly. 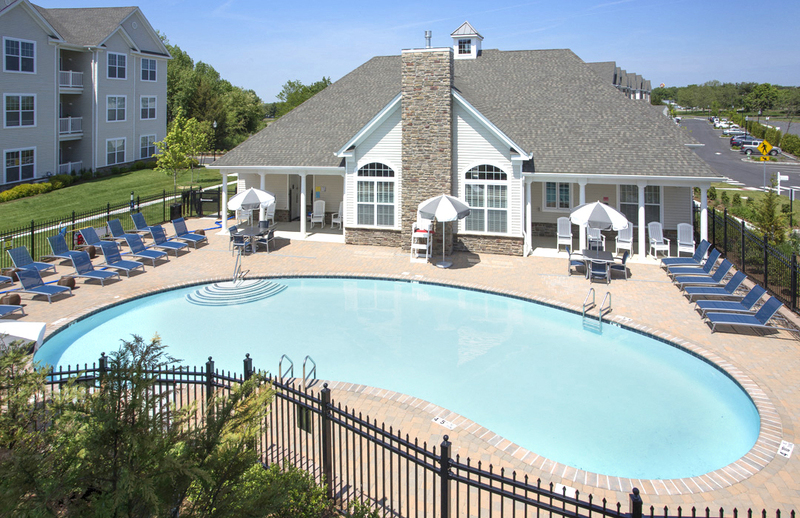 Just outside the community, you’ll find a neighborhood bustling with culture, dining, designer-brand shopping at the Premium Jersey Shore Outlets, renowned beaches, and daily conveniences. The perfect starting point for any adventure, our central location offers easy access to parks and hiking trails at The Manasquan Reservoir, legendary Asbury Park nightlife, and NJ Transit trains into NYC. At The Waverly, it’s all right here. 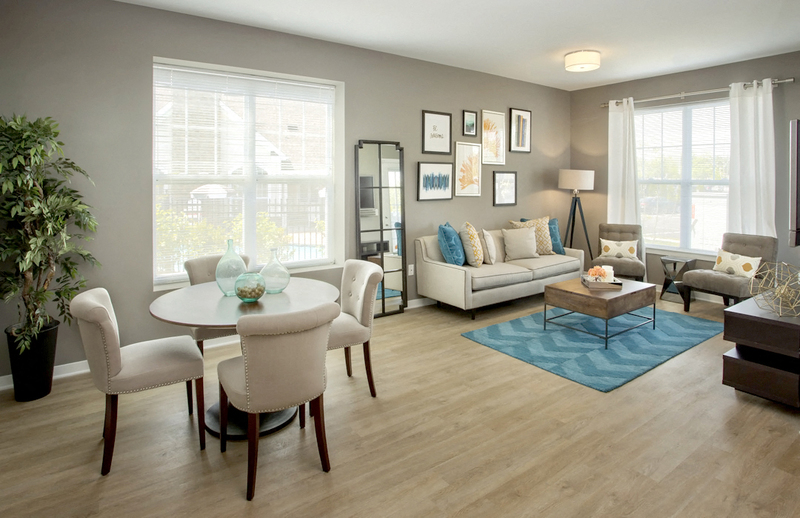 From the soaring 9-foot ceilings to oversized windows and expansive layouts, every detail inside your brand-new residence at The Waverly has been thoughtfully considered to create a space that is as practical as it is impressive. With cool lines and a modern design, the gourmet kitchens are stunning and efficient. Custom maple cabinetry and stylish stone counters are accented by an enviable collection of stainless steel appliances to create a chef-inspired space for everyday meals or special occasions. Your very own spa-like retreat, your baths have been personalized to surround you with calming gray stone floors, cool tiled wet-walls, and elegant chrome fixtures that embellish stone vanities. Plush carpeted bedrooms, abundant closets and a high-efficiency washer/dryer complete your Waverly residence for ultimate comfort. With over 60 years of real estate development experience, BNE Real Estate is a national, family-owned organization that is firmly committed to creating exceptional living experiences for our residents. Our distinguished portfolio of properties includes the development of tens of thousands homes, more than 1 million square feet of commercial space, and the ownership and ongoing management of nearly 8,000 apartments. At each and every BNE community, our property management division is dedicated to providing the highest level of customer service to our residents through innovative systems, extensive resources, and a highly-trained professional staff, earning us a stellar reputation for superior service, reliability and 24-hour responsiveness. With the BNE family, you’re in good hands.